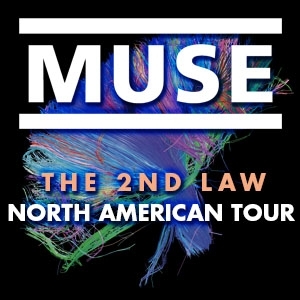 We're very pleased to announce that Muse will be playing live across North America in early 2013. All on sale times are local. Stay tuned for additional tour announcements. 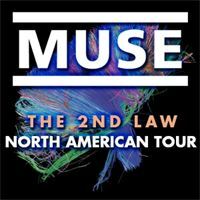 In order to make sure that muse.mu members get the first and fairest access to tickets for these dates, we will have a ticket presale next week. To be eligible, you must be a member prior to Monday, October 8th. Please log into your member profile on Monday for further details on the presale. For more information on each date, including ticket prices, on sale times and disabled customer information, check out the individual dates in the TOUR DATES section.